CORONADO — The California Boating and Waterways Commission approved $1.25 million in grants at its January meeting in Santa Barbara, with $630,000 marked for future improvements at Coronado’s Glorietta Bay launch ramp facility. The facility, adjacent to the Coronado Community Center along Silver Strand Boulevard, applied for the grant in March 2010. “I was pleased to move approval of the $630,000 grant to Coronado,” said Commissioner Douglas Metz, who was appointed to the Boating and Waterways Commission in 2006. According to the city of Coronado, the funds will be used to improve the boat ramp and dock, creating a more attractive boat launching facility and bringing more boaters to Glorietta Bay. The project will include the installation of a new gangway, repair of the concrete boat launching ramp and the adjacent rock revetment, and the replacement of docks and piles. 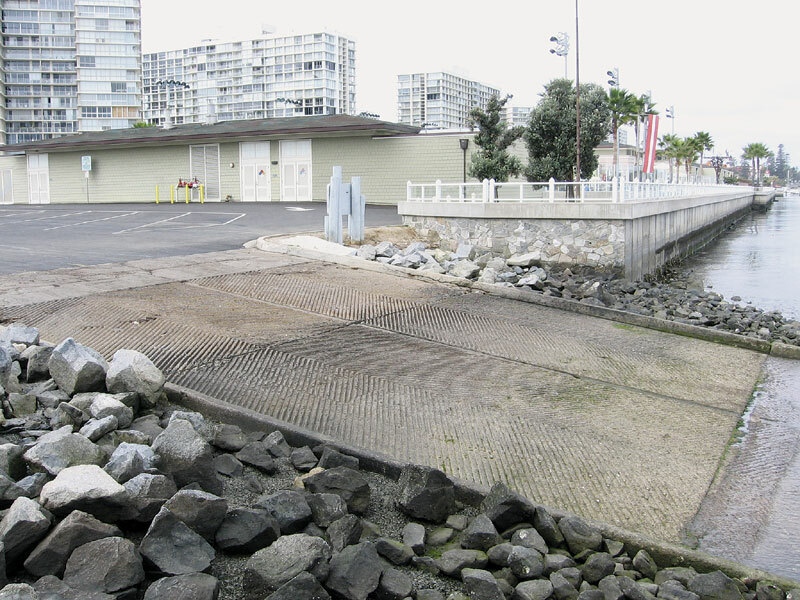 City officials are also planning to relocate the boat washdown area to prevent contaminants from entering the bay, resurface and restripe the parking lot, and install new ramp lighting. The project is expected to improve access to the bay and provide updated code-compliant facilities. Cal Boating grants come from taxes paid by boaters on the purchase of vessel gasoline and the repayment of principal and interest on department-made loans. The grants and loans require the consent of the Boating and Waterways Commission. The Department of Boating and Waterway’s grant application period for the 2012/2013 season has passed, but applications for the 2013/2014 season are now open for review. Grants and loans from Cal Boating are available for recreational boating facilities with public access and are awarded on a competitive basis. The deadline to turn in applications is April 1. Qualifying agencies can receive grants to fund facilities such as boat launching ramps, boarding floats and associated parking areas, restrooms and lighting, for motorized and non-motorized boats. For more information, visit dbw.ca.gov.